Seen this on a few other forums I've been a member of. A thread dedicated to pics of your pride and joy. Always nice to scroll through photos of members bikes to get inspiration on which mods to do next. Show yours new mods, updates off yours XR. Admin Note: Photos only and basic chat as there is a whole board ( here ) to discuss mods that you've done to your bike. 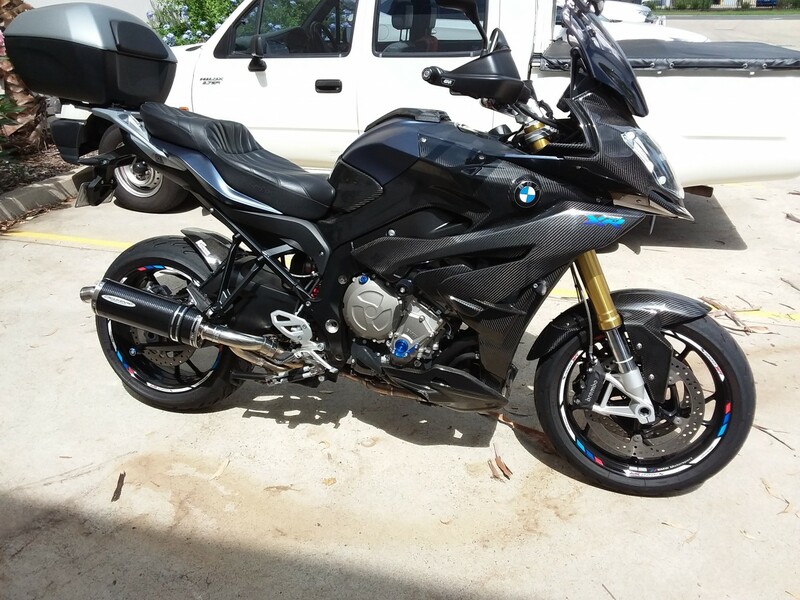 Members should ideally start their own topic to discuss specific mods on their own bike. There is a photo depository called “Photos Gallery” in the top menu buttons, 3rd from the right-hand end. Knowing my luck I'd end up with a bell end..! !